The cyber world is overloaded with dangers and drawbacks which every teen comes across at some point. In today’s world, cell phones expose children to countless possibilities of cyberbullying, sexting and problematic content. The various potential risks Internet and electronic gadgets can expose your children to, leave little choice for parents to be carefree about their children’s digital activities. Therefore, parents need to interfere and monitor their child’s actions on the internet to prevent disastrous outcomes. Apparently, the first solution a parent comes across is taking the cell phone away. But this is not a very practical solution. Here are a few reasons which prove that confiscating your child away is not a great idea. You would not be able to know about your child’s whereabouts or contact your child while he/she is away from home. 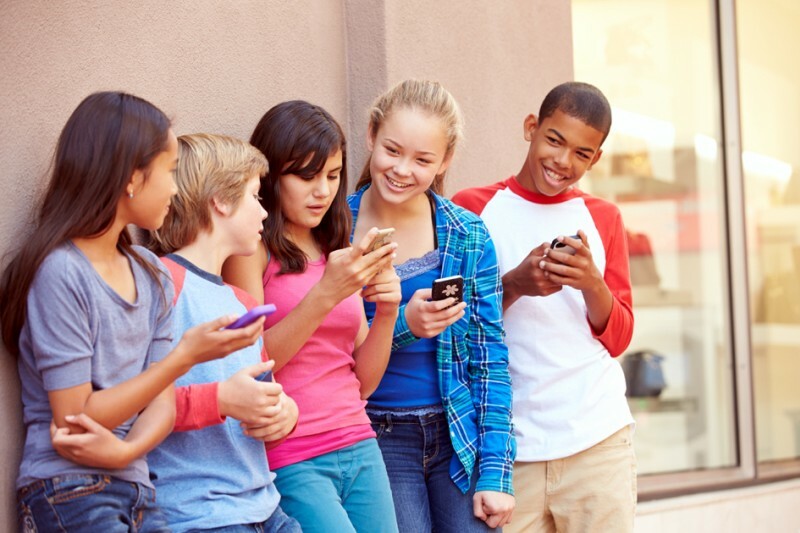 Taking your child’s phone away make them disconnected from their friends and they might not get to know about a class test. If your kid is a teen and drives, then he/she must keep a phone in case of any emergency. Depriving your child of technology might make them behind in their grades and studies among their classmates. Your children can still find ways of accessing the internet and you won’t be able to know about any of their activities. Snatching away your phone will make your teen angry and it might affect your relationship with your teen. If you take away your child’s phone in case of any slip-up, they will start hiding things from you and you wouldn’t be able to know about your child’s issues in future. It is best to adopt smart practices of monitoring your teen’s online activities. In fact, parenting can be done as digital parenting and that too with absolute ease and comfort, you don’t need to be a helicopter parent in order to make sure your kid is adopting the safe use of the internet. The smartest way of monitoring what your children do using the digital media is installing the best app for parental monitoring such as FamilyTime. The FamilyTime parental monitoring app works with the consent of both parents and children. Using a monitoring app without your child’s agreement contributes in disrupting your relations with your kids, which is why it is necessary to keep your children in confidence while downloading a parental app. The FamilyTime parental monitoring app is available for free trial on Google play store and iTunes. Following are the features, you can enjoy by using FamilyTime.